Hey folks the Kentucky guy has returned. Hey folks the Kentucky guy has returned. 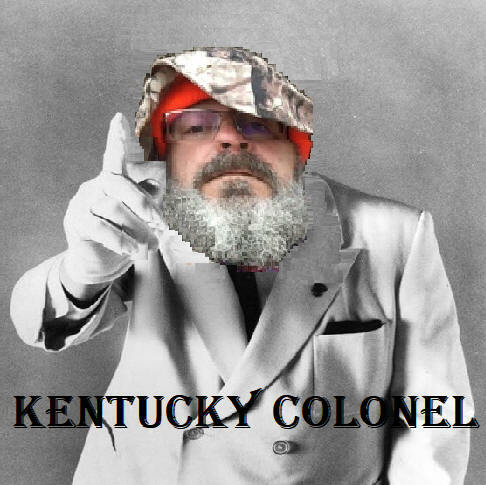 That wasn't a very long stay in jail for his impersonation of the Kentucky Colonel.